A 1929 246cc 2-stroke Levis. 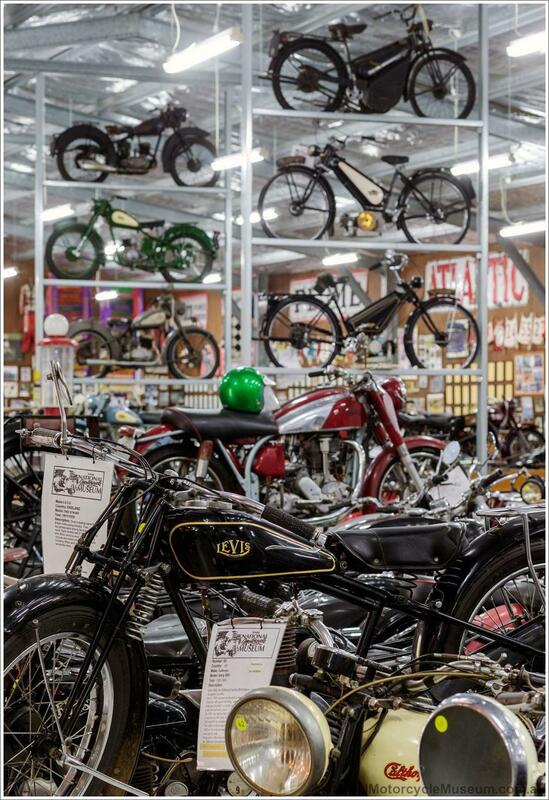 Levis motorcycles were manufactured by the Butterfield brothers in Birmingham, UK from 1911 to 1940, although bicycle production had started in 1905. Up until 1928 all their bikes were 2-stroke powered and quite successful, winning the 1920 IOM TT Junior and 1922 Lightweight races. From 1928 a range of 4-stroke models were introduced.